M.C. 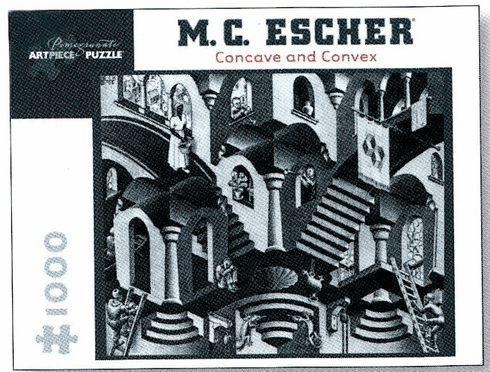 Escher: Concave and Convex. 1000 piece puzzle. 25" x 20".